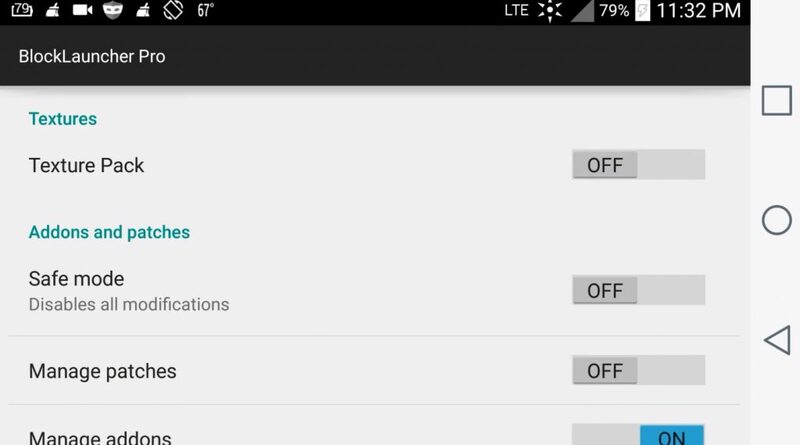 To start using BlockLauncher Pro, you first need to download it. Download the version of BlockLauncher that matches the version of Minecraft PE, otherwise BlockLauncher will not work correctly. (If you downloaded BlockLauncher, but the game has not yet been installed, the program will not work). Next, download the file you are interested in on our site, and on the site you can find with us: mods, addons, skins, textures and more. 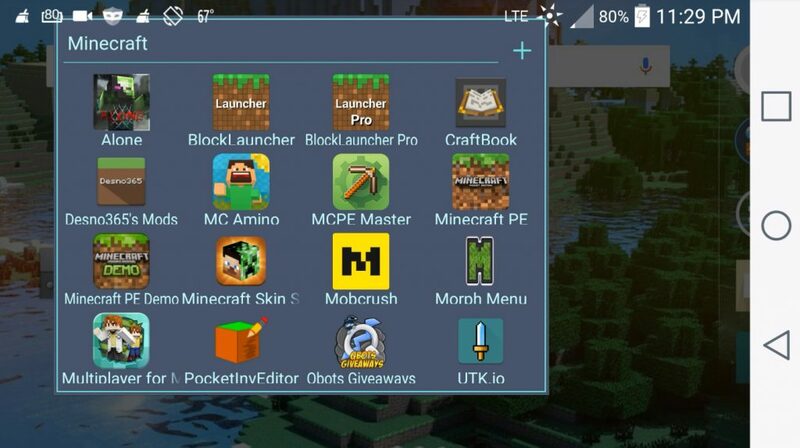 When you have downloaded the file you are interested in, you can go into the BlockLauncher Pro program and install it on the Minecraft Pocket Edition game client. All instructions for installing mods, add-ons, texture packs and other add-ons can be found directly in the publications themselves with mods, textures and other materials. Installing texture packs (You can use 2 texture packs at the same time (for example, shader pack + texture pack) .. The program contains aFileChooser from Paul Burke. The program contains the PTPatch Tool from Showbound, licensed under the Eclipse Public License. The program contains a modification of the texture Slickcraft from NathanX with his permission. The program contains RepetiCraft textures from Theevipplz and is used with permission. The program contains the Cybia Substrate framework from Saurik, licensed under the GNU LGPL. The program contains the libsuperuser from Chainfire. You can also use the help on our website, in the Help section for Minecraft PE you will find many useful articles, among which, perhaps, will be the answer to your question. The program is updated with the release of new versions of the game. 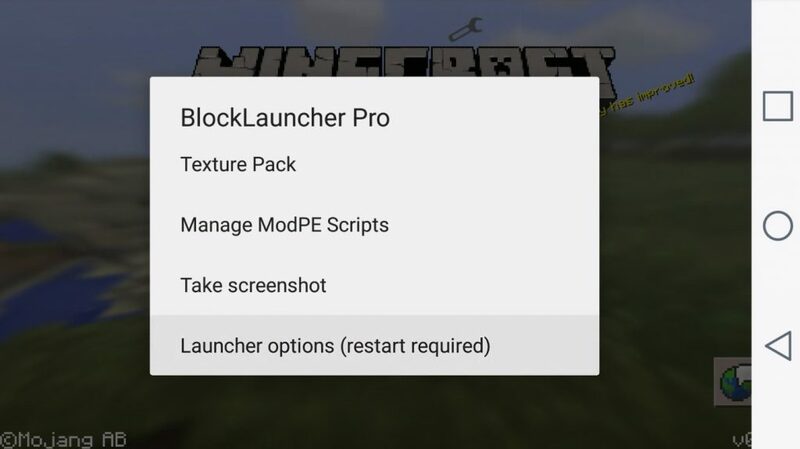 Blocklauncher Pro version 1.19 already fully supports Minecraft 1.5.0.14, 1.5.0.10, 1.5.0.7, 1.5 and you can take advantage of the application in the new version of the game.